Red Dog Vineyard Pinot Noir Vertical Dinner. 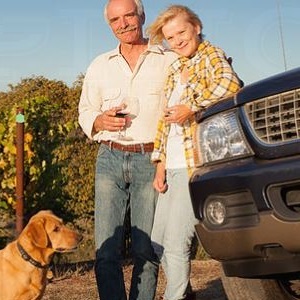 Enjoy an evening filled with Red Dog Vineyard Pinot noir, a 9 year vertical, hosted by the Winemaker Scott Rich & Vineyard Owners Tom & Debbie Engel. Purchase your tickets early – this event sells out quickly!!! They’re so excited to have the Talisman team back to Suite D for their 4th Winemaker Dinner with us. No Outside wines for this, event please. Suite D Members and Wine Club Members have Special Pricing. If you are a Member, please be aware that your discount will be taken before they process your credit card and you will receive an invoice reflecting your discount. If you have any questions or would like to give us dietary or seating requests, please call us at 707-933-3000 x10.